No one knows the world like G Adventures—and in this post, we share our picks for 11 of the world’s most incredible landscapes, along with helpful information for travellers who want to see them for themselves. Compiled with shots from G Adventures photographers, this post spans the globe to highlight the world's most famous and lesser known places. Join us on a journey to the planet's most breathtaking places and celebrate the world's most magnificent landscapes. Glacial forces have sculpted an incredible landscape in the Cordillera, dominated by the Torres Del Paine, whose mountains are separated by small valleys. Its massive summits are gigantic granite monoliths and UNESCO biosphere reserves. Did you know? 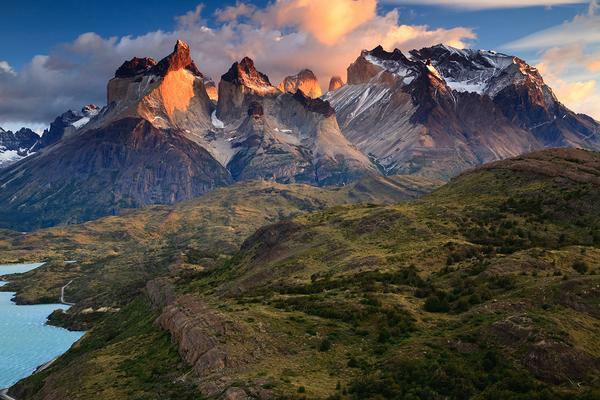 In 2013 the Torres del Paine National Park was named the fifth most beautiful place in the world by National Geographic. Best time to go. The park is open year-round; however, the best season to visit is from October to April. Get inspired. Watch the ice floes of the Grey Glacier, trek through incredibly diverse scenery through the mountains, visit the best of cosmopolitan Santiago. Ready to go? 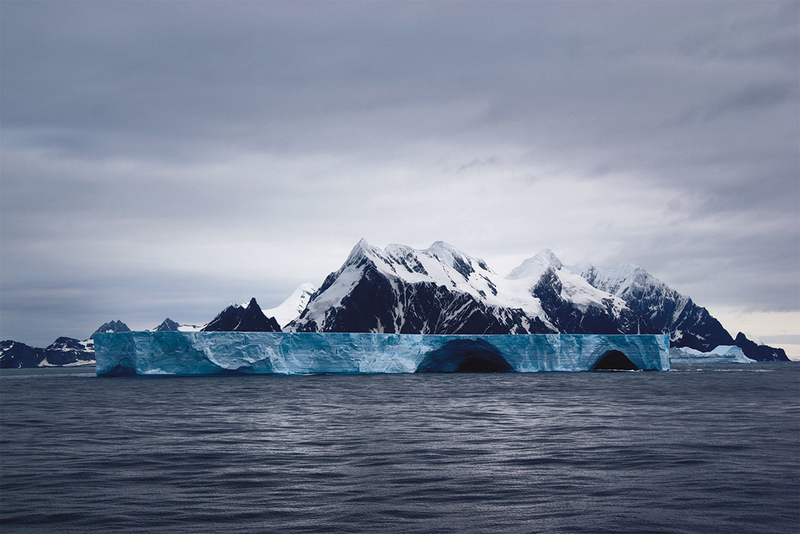 Most famous as the desolate refuge of Ernest Shackleton and his crew in 1916, Elephant Island is an ice-covered mountainous island off the coast of Antarctica in the outer reaches of the South Shetland Islands in the Southern Ocean. Photo courtesy G Adventures’ own Leonardo Tamburri. Did you know? 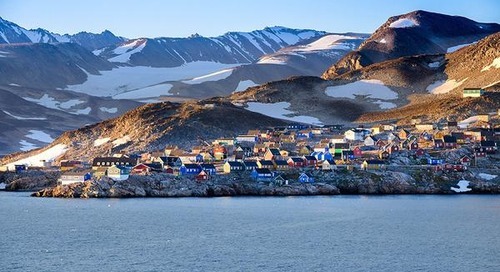 The island was the desolate refuge of Ernest Shackleton and his crew in 1916. Following the loss of their ship in Weddell Sea ice, 28 exhausted men reached the island after a harrowing ordeal on drifting ice floes. Best time to go. It’s only accessible during the austral summer, usually from late October through late March. Get inspired. Come face-to-face with amazing polar wildlife, marvel at immense icebergs, spend time on deck spotting whales and watching soaring albatross. Ready to set sail? Reputed to be the most powerful in all of Europe, Dettifoss is the largest waterfall in Northeast Iceland. Set within stark, rocky surrounds with bone-shatteringly sheer drops on either side, there couldn´t be a more fitting backdrop for its untethered power. Photo courtesy G Adventures’ own Jeffrey Garriock. Did you know? Dettifoss is reputed to be the most powerful falls in Europe, having a flow estimated at between 200–500 cubic metres of water per second, depending on the summer ice melt. Best time to go. June to September—roads are not in service from January until the beginning of April. Get inspired. Sleep in a local guesthouse in the eastern fjords region, marvel at the largest ice cap in Europe, photograph black-sand beaches and gushing waterfalls around this island nation. Bundle up and head north! 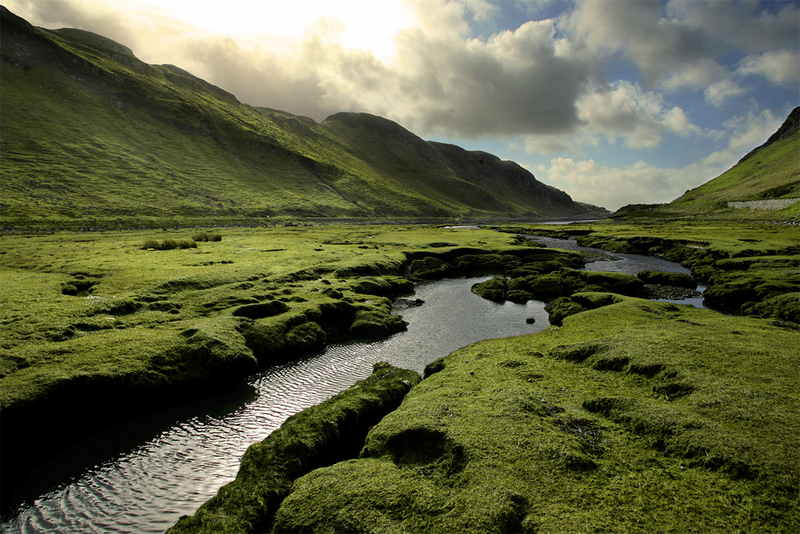 A beautiful and inspiring region of ancient landscapes with a fascinating history, the Scottish Highlands is a culturally distinct region influenced by a turbulent history, and magnificent nature and geography. Did you know? The highest point in Scotland is the mountain peak of Ben Nevis—it's actually the highest peak in the UK at 1,346 metres (4,418 ft). Best time to go. Autumn is generally one of the best times to visit. It’s a little colder and rainier; however, the shoulder season has fewer visitors and offers a slower pace. Get inspired. Enjoy the solitude of lonely landscapes, spot spectacular wildlife, dine on superb seafood and enjoy meeting Scotland’s hospitable, down-to-earth people. 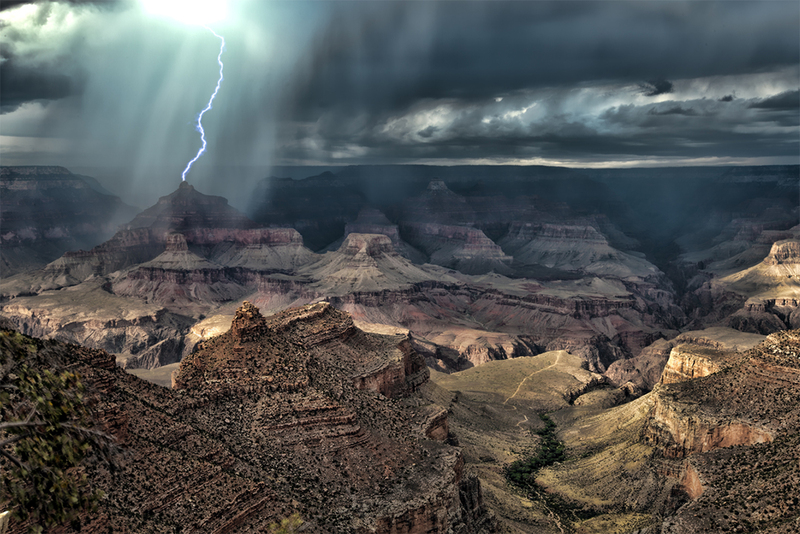 One of the world's seven natural wonders, the Grand Canyon attains a depth of over a mile. Cutting its way through layer after layer of rock, the Colorado River and its tributaries have laid bare nearly two billion years of Earth's geological history. Photo courtesy G Adventures’ own Attit Patel. Did you know? At its narrowest, the canyon is only 54 metres (60 yards) across; alternatively, at its widest, the canyon spans 28 km (18 miles). Best time to go. March through May and September through November, when daytime temperatures begin to cool and the crowds begin to thin. Get inspired. Experience a Grand Canyon sunset, stargaze in Los Angeles, roll the dice in Las Vegas, indulge in the attractions of San Diego, get your kicks on Route 66. 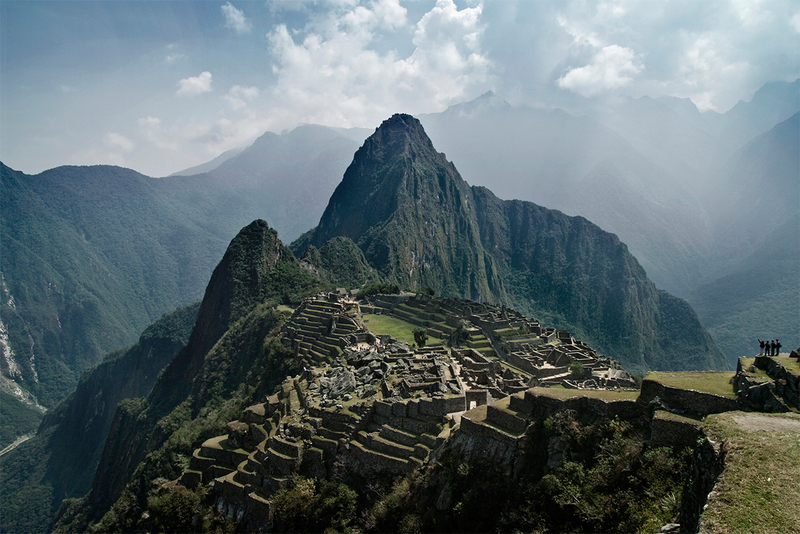 Often referred to as ‘The Lost City of the Incas’, Machu Picchu is perhaps the most familiar icon of the Inca World. It is situated above the Urubamba Valley in Peru, 80 km northwest of Cuzco and through which the Urubamba River flows. Did you know? When on the trail, some porters sleep with a mirror beneath them in hopes it will deflect spirits coming up through the earth. Best time to go. Machu Picchu is open year-round. However, it can rain anytime, though officially, October to April is the rainy season. And while peak season is July–August, you should always expect crowds. Get inspired. Explore ruins in the Sacred Valley and learn about traditional ways of life as you take on the Inca Trail to Machu Picchu. Peyto Lake is a glacier-fed lake located in the Canadian Rockies. During the summer, significant amounts of glacial rock flow into the lake, and these suspended particles give the lake its bright, turquoise colour. Did you know? 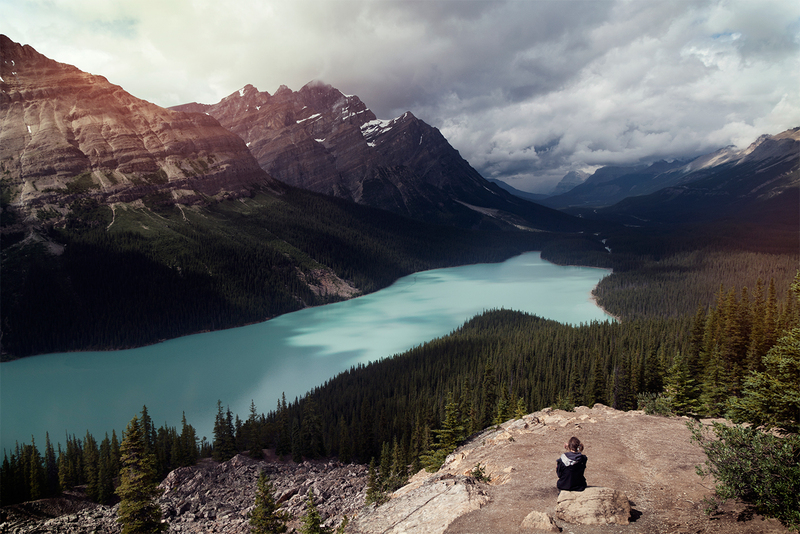 Peyto Lake (the locals pronounce it as “pea-toe”) was named after Bill Peyto, an English explorer and trapper who first discovered it in 1894. Best time to go. The best hiking is June through September—that’s when the mountain lakes are thawed and the brilliant turquoise colour of their water can be enjoyed. Get inspired. Cruise scenic roads from the Pacific Coast to Rocky Mountain heights, explore the popular resort town of Whistler, search for grizzly and black bears on a float trip at Blue River, soak in natural hot springs, take an ice walk on an active glacier. Arguably one of Iceland's most iconic draws, the falls at Seljalandsfoss tumble over a rocky scarp into a deep, green pool. A path runs around the back of the waterfall. Did you know? 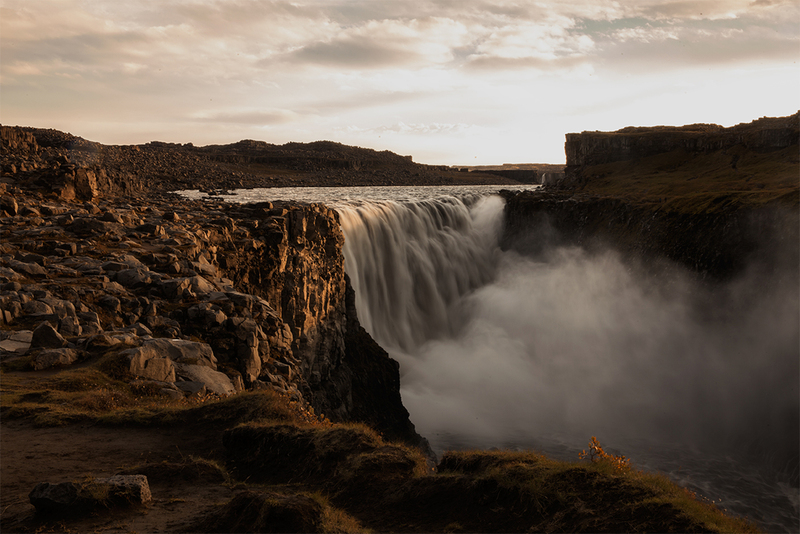 Seljalandsfoss' cliffs are believed to have once been part of Iceland's coastline. Best time to go. June to September; however, access to the falls is free and open year-round. Get inspired. 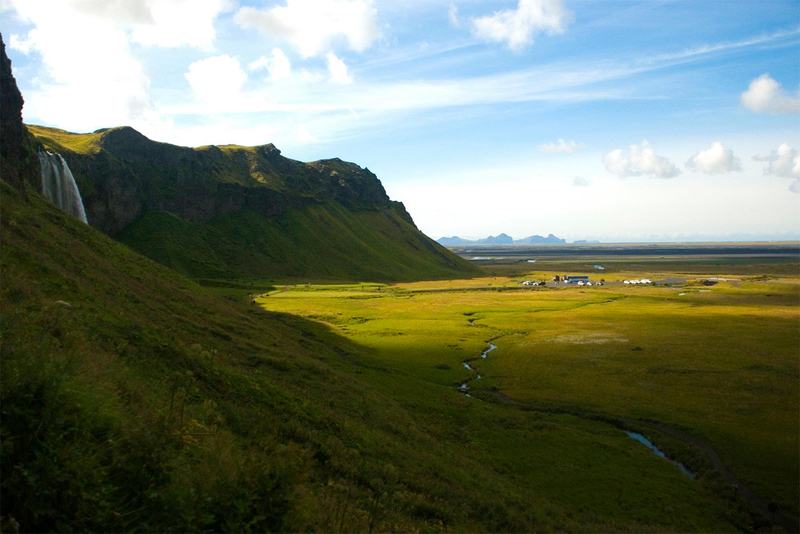 Explore the ever-changing geographical wonderland of Iceland, trek along the sides of volcanoes and across a frozen glacier, camp behind the mountains amongst a secluded campsite along the Laugavagur Trail. Bundle up and head north! The Northern Lights are among the most spectacular phenomena on earth, appearing only at high latitudes on dark nights from September to March. Lucky stargazers can witness anything from an ethereal green glow on the horizon to pulsating scarlet streaks across the sky. Photo courtesy Elli Thor Magnusson for Arctic Adventures. Did you know? Astronauts on board the International Space Station are at the same altitude as the auroras and see them from the side. Best time to go. The best season to see the northern lights in Iceland is from September to mid-April—these are the months where there are full dark nights. Get inspired. 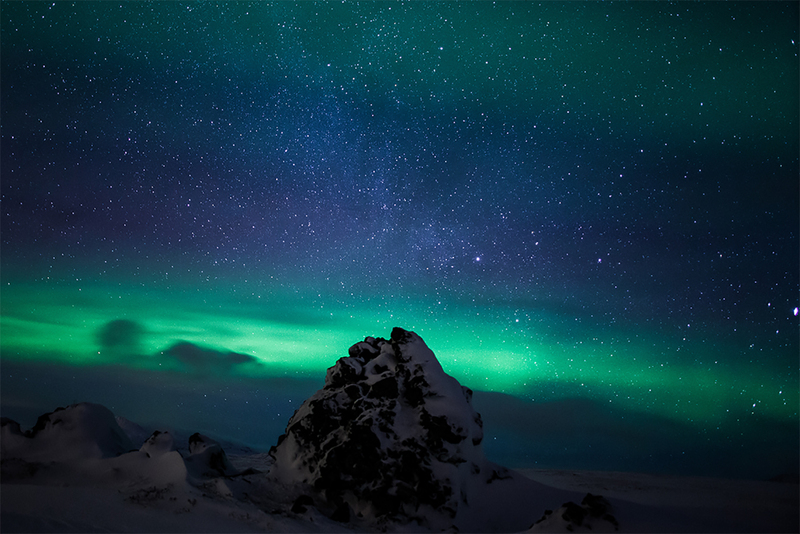 Explore Iceland's glaciers and waterfalls, keep your eyes peeled for dazzling displays of the Northern Lights, live like a local in a charming farmhouse, soak your muscles in natural hot springs. Wider than Victoria Falls and taller than Niagara, Iguassu Falls are set in the tropical jungles near the 3-way border between Brazil, Argentina and Paraguay. Iguassu is one of those places that needs to be seen to be believed. Photo courtesy G Adventures’ own Oana Dragan. Did you know? 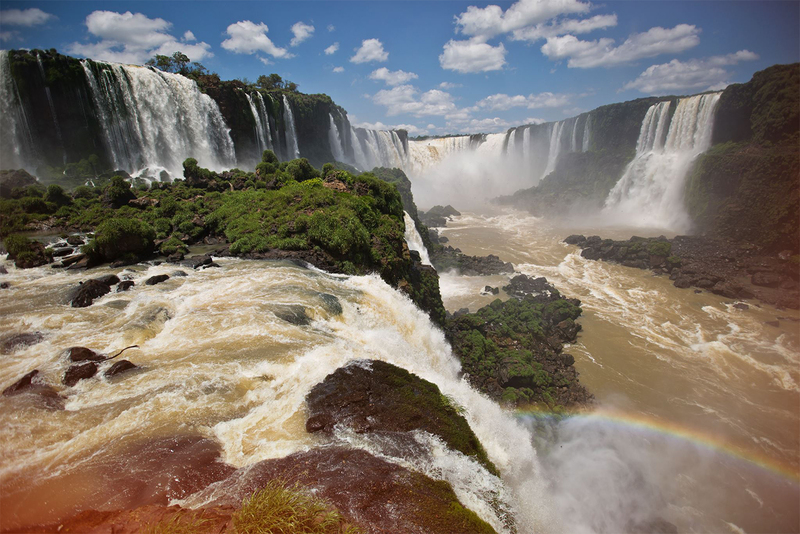 Iguassu consists of 275 separate falls. The most impressive one is a U-shaped cataract nicknamed “The Devil’s Throat,” which has 14 falls plunging more than 106 metres (350 feet). Best time to go. December, January and February bring in the heaviest rains—so flow is at its highest and the falls at their most impressive. Get inspired. Experience the sophistication of Buenos Aires, sip a caipirinha in Rio, explore the cobblestoned streets of colonial Paraty, stand in awe of Iguassu Falls. 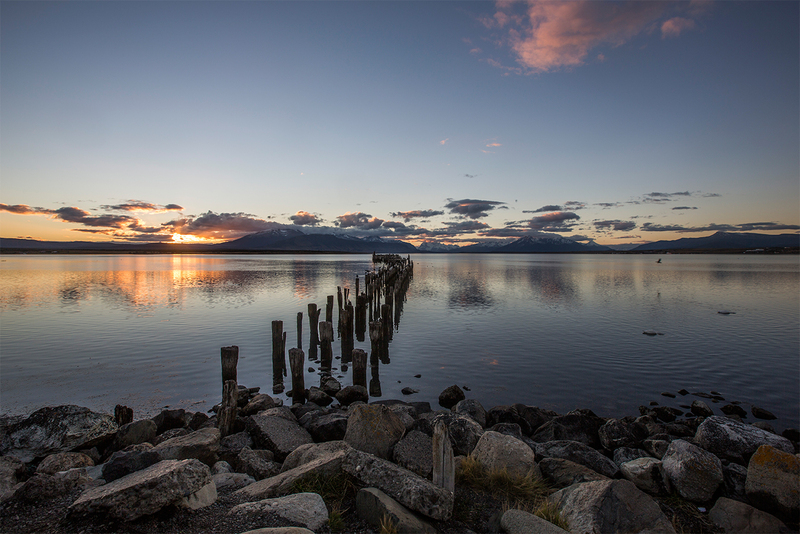 Enjoying a stunning location at the edge of Chile's pampas, Puerto Natales sits on the shores Seno Última Esperanza, framed by tall peaks and a turquoise channel where the remnants of a wooden pier stretch into the distance. Photo courtesy G Adventures’ own Shereen Mroueh. Did you know? Puerto Natales is one of only eight pairs of cities in the world that has a near-exact city on the other side of the word—Ulan-Ude in Russia. Best time to go. The best time to visit Chilean Patagonia is November to early March (summertime in the southern hemisphere). Get inspired. Soak in the energy of Buenos Aires, explore the Lake District, trek the "W Circuit" in Torres del Paine, marvel at Perito Moreno Glacier. Would you go to the end of the earth? Walk in the footsteps of the Maya through the mysterious ruins of Central America.